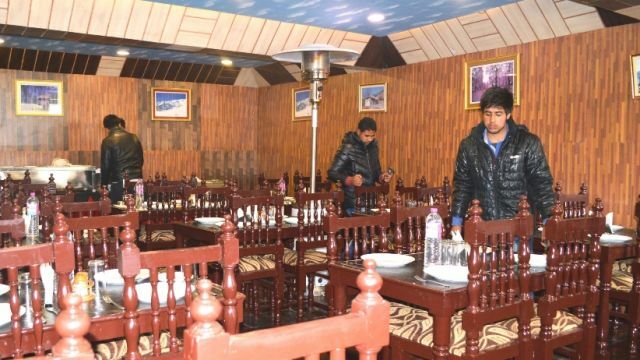 Eating out in Pahalgam is all about gorging on the scrumptious Kashmiri cuisine or Wazwan as it is known in the local Kashmiri language. 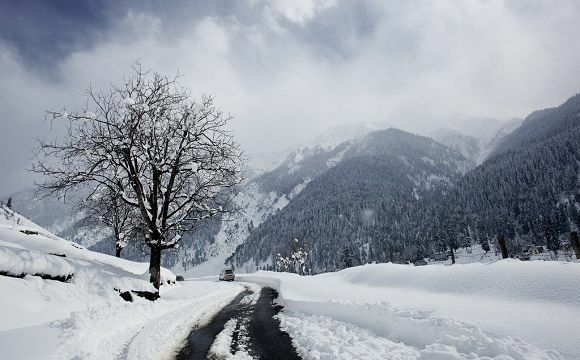 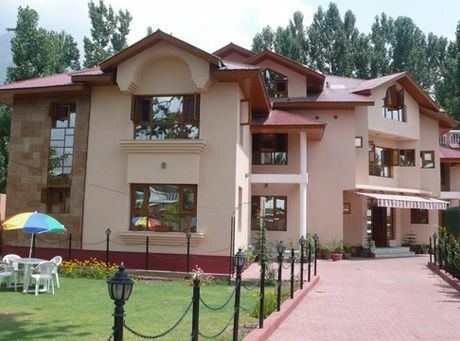 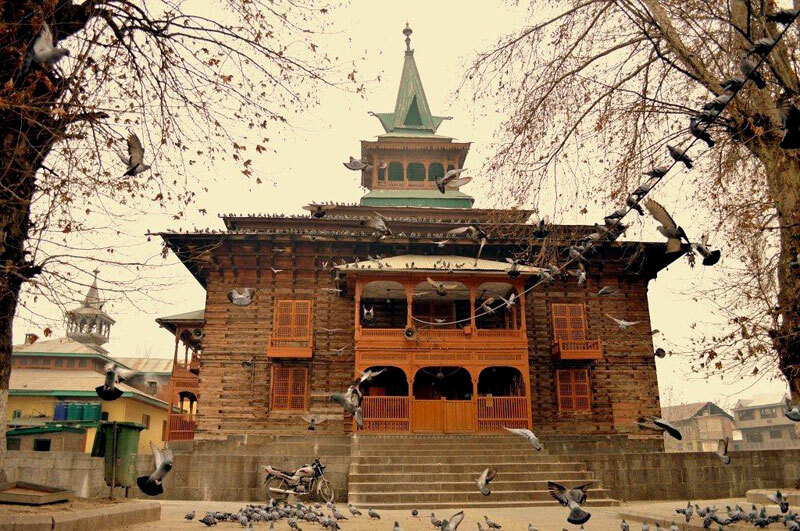 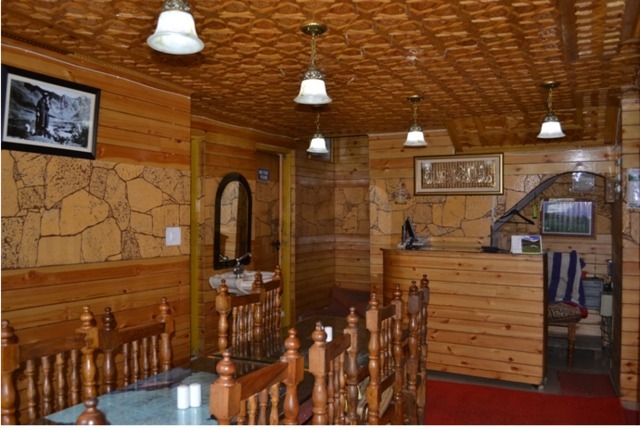 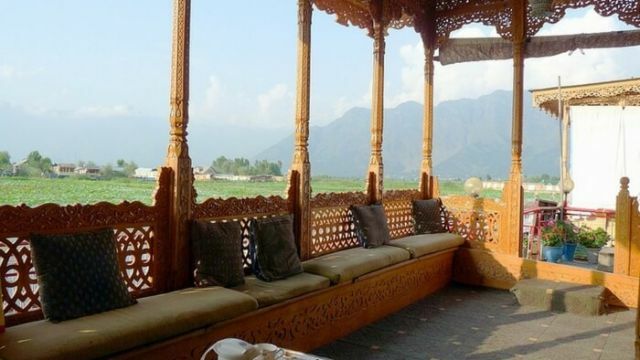 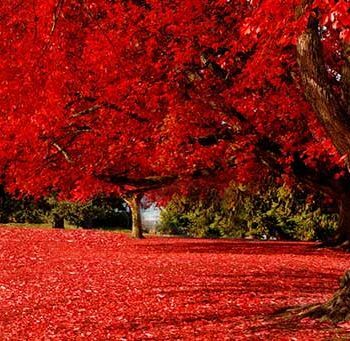 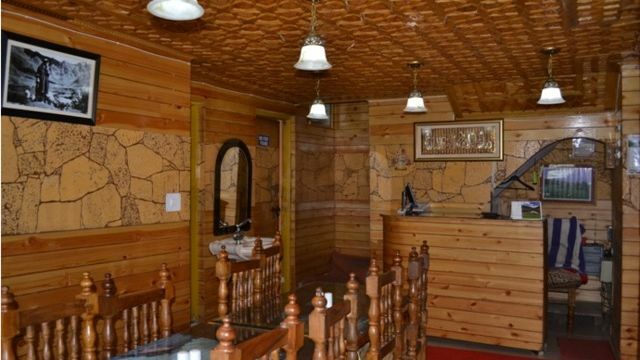 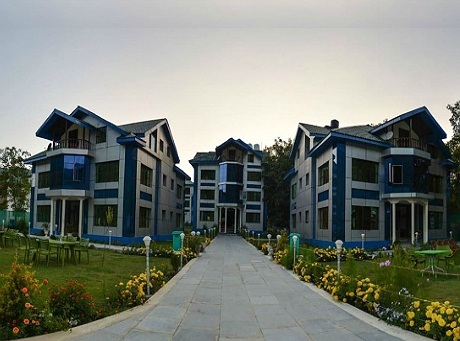 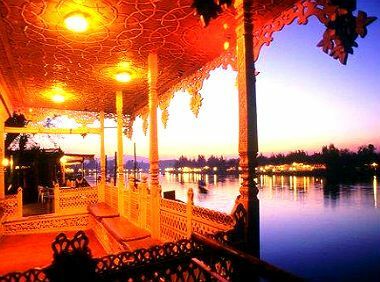 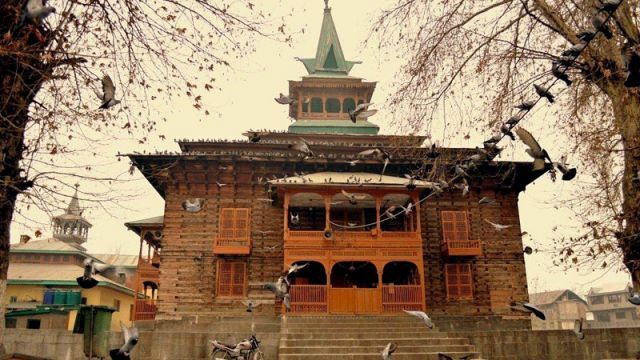 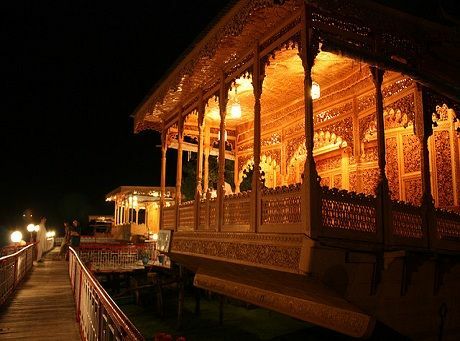 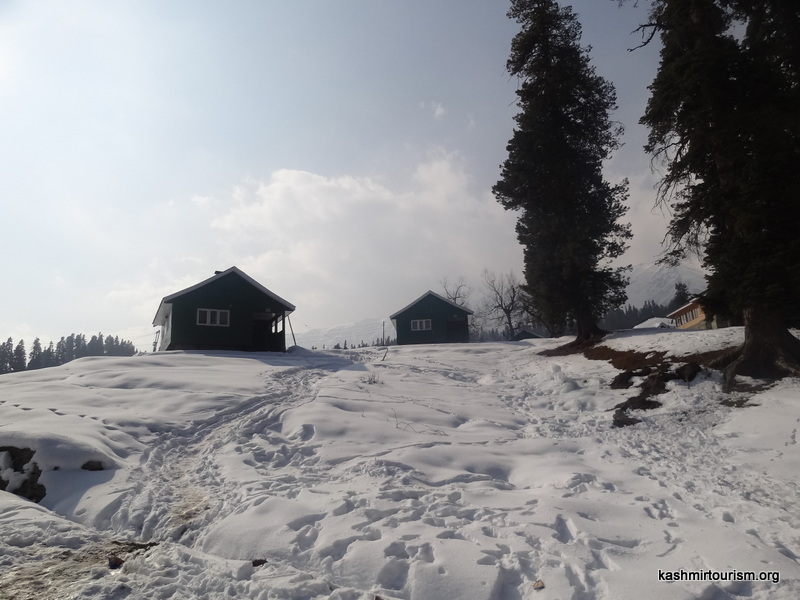 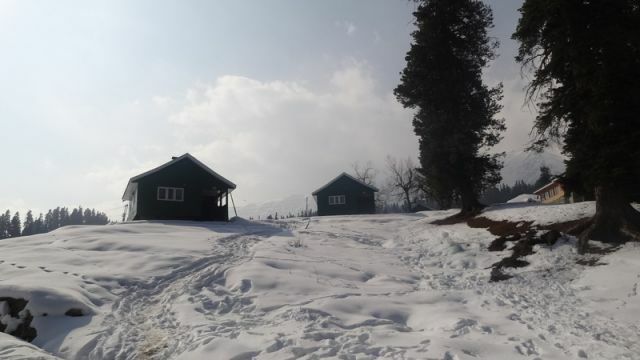 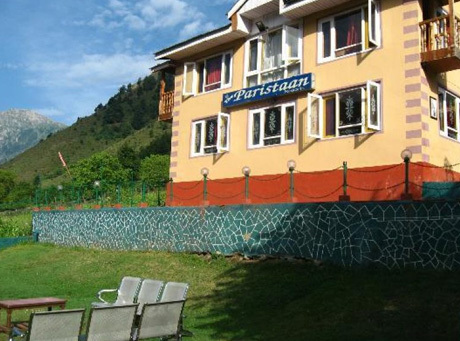 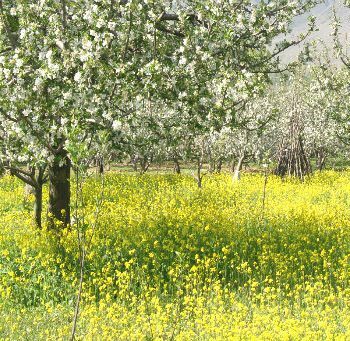 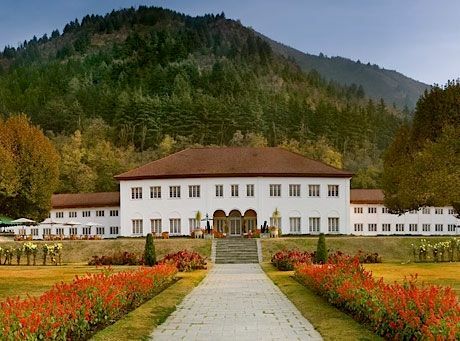 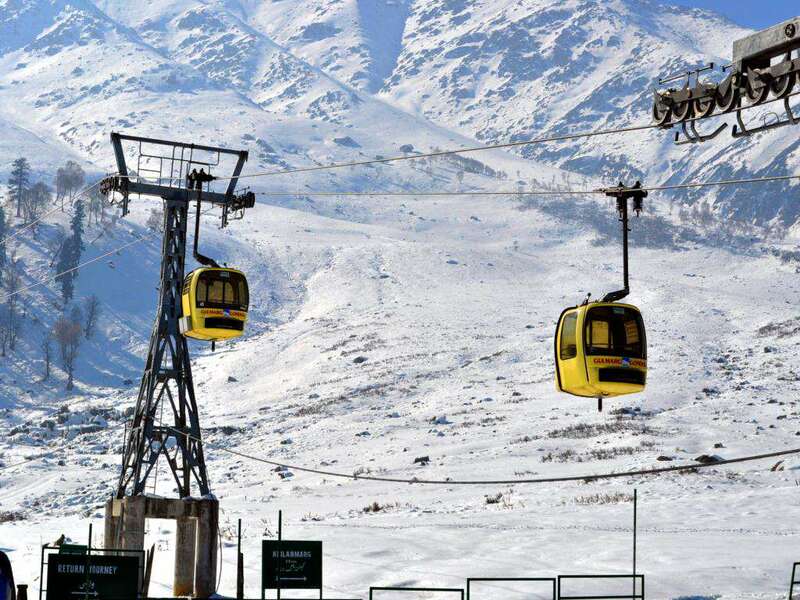 Pahalgam has lot to offer in sea food, Trouts and Sole are a worth to try for fish lovers, Restaurant in Pahalgam serves a cuisine that exudes a mesmerizing fragrance from its every dish be it Pan-Indian food with local Kashmiri cuisine or International delicacies. 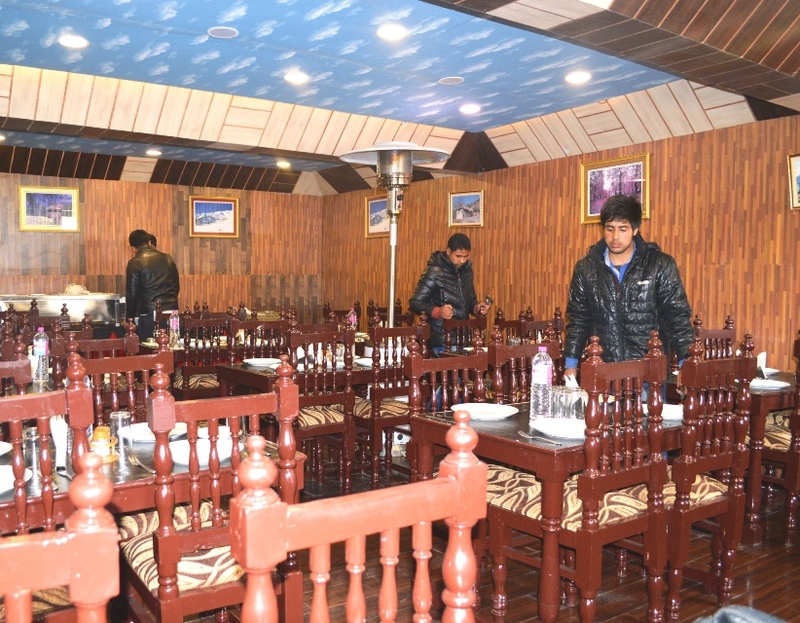 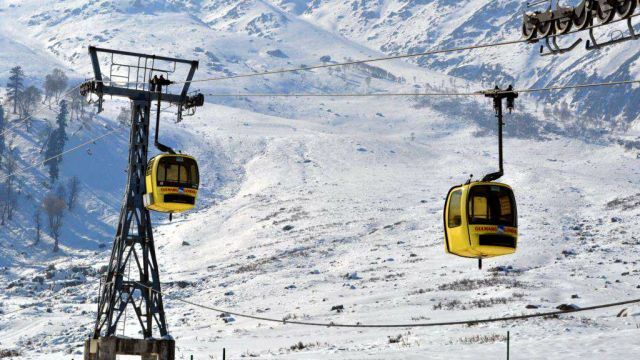 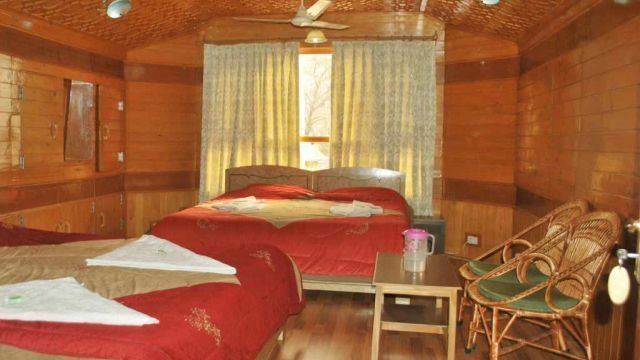 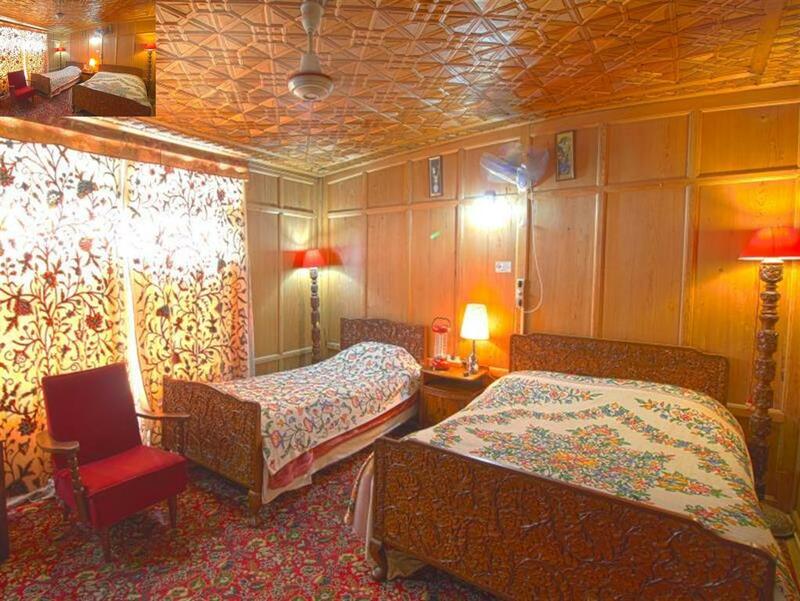 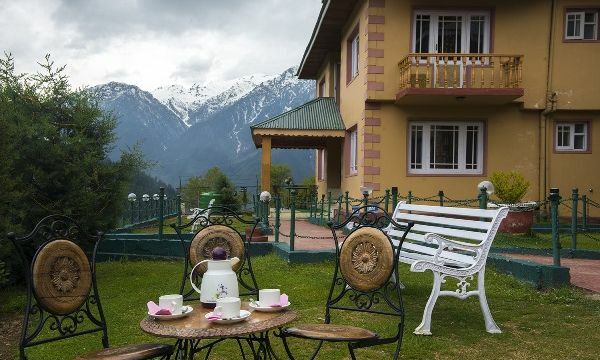 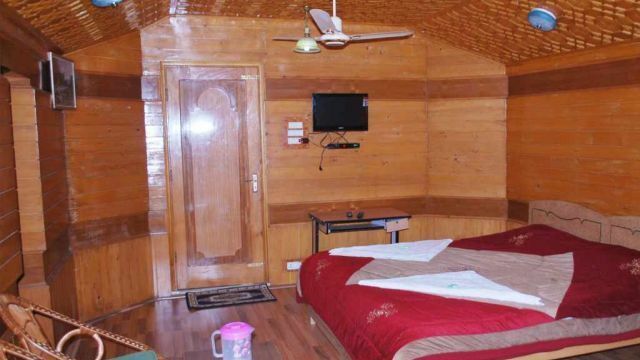 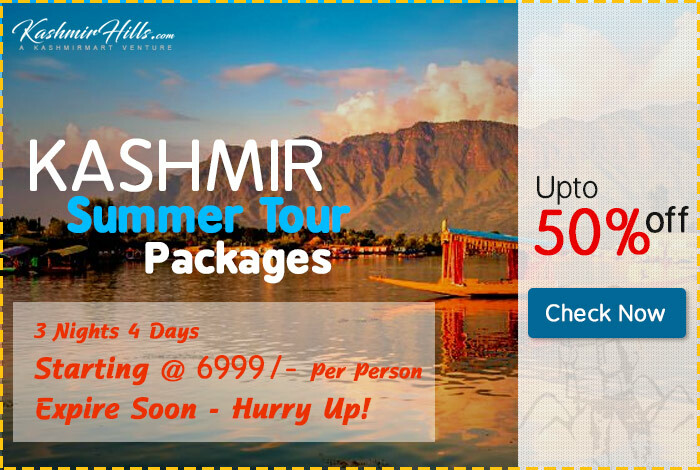 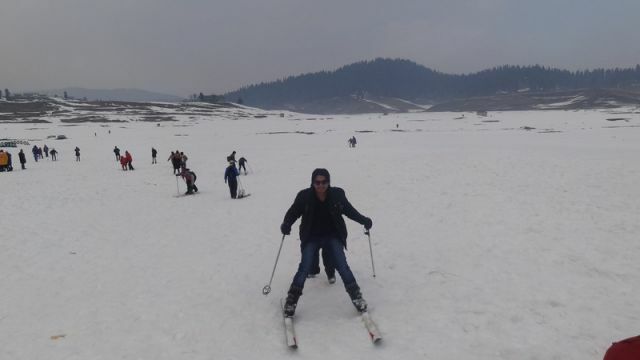 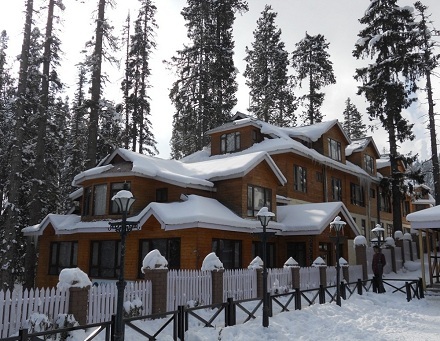 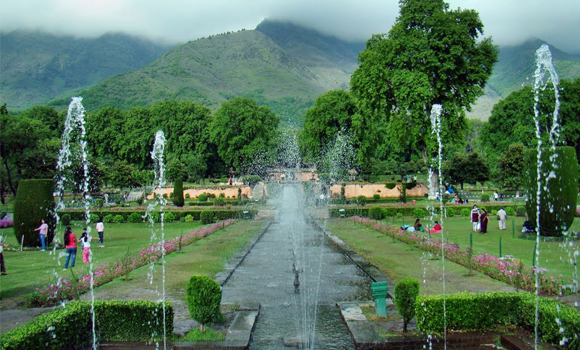 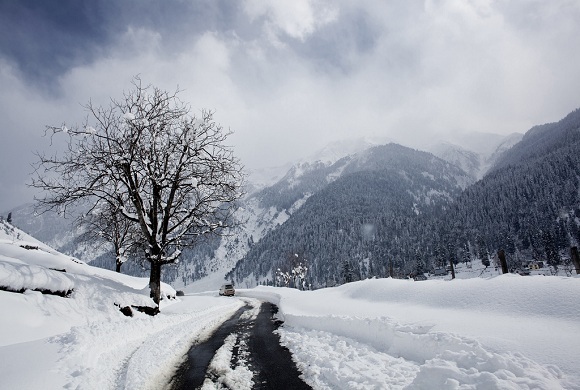 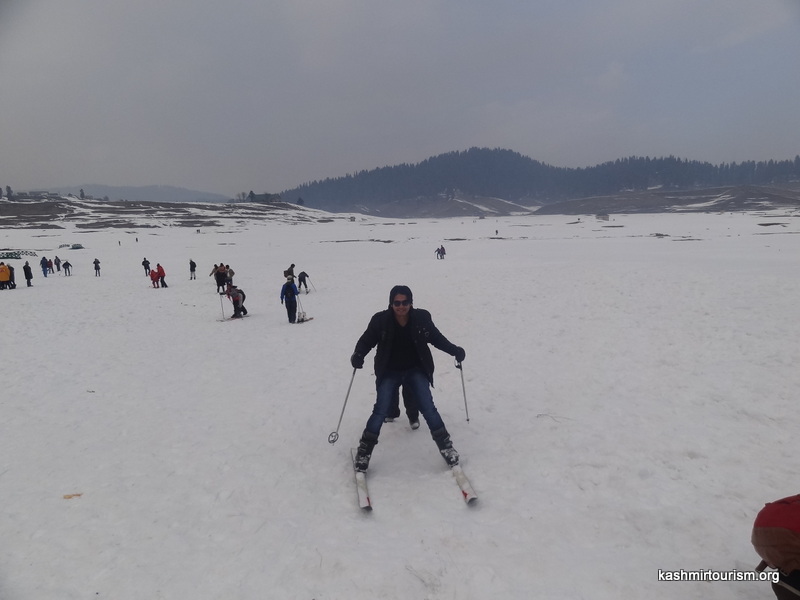 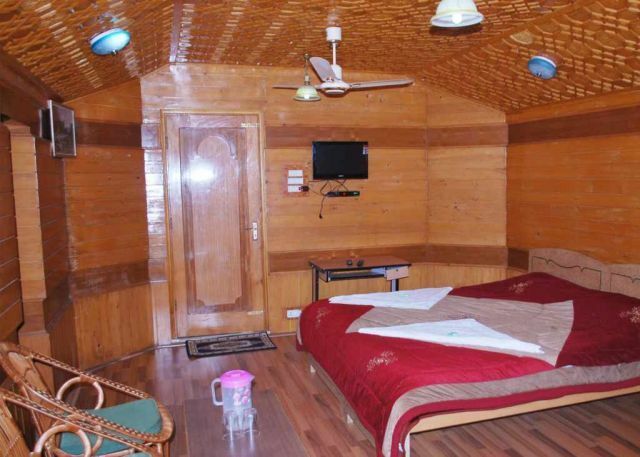 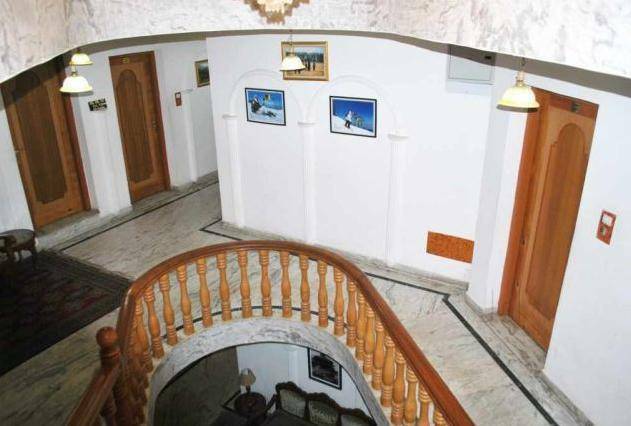 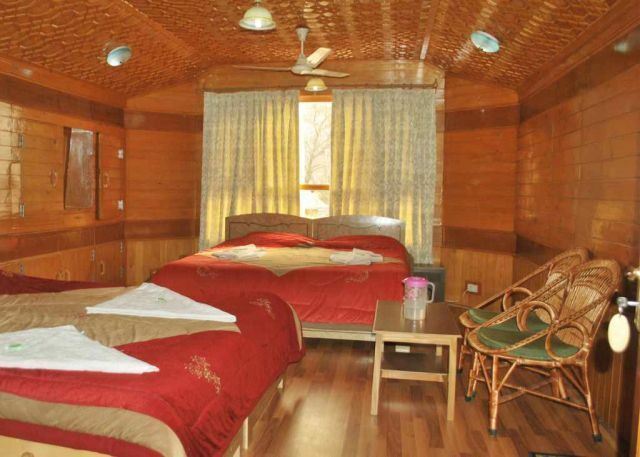 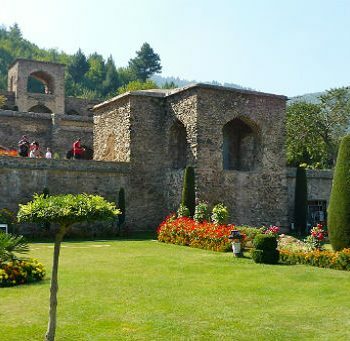 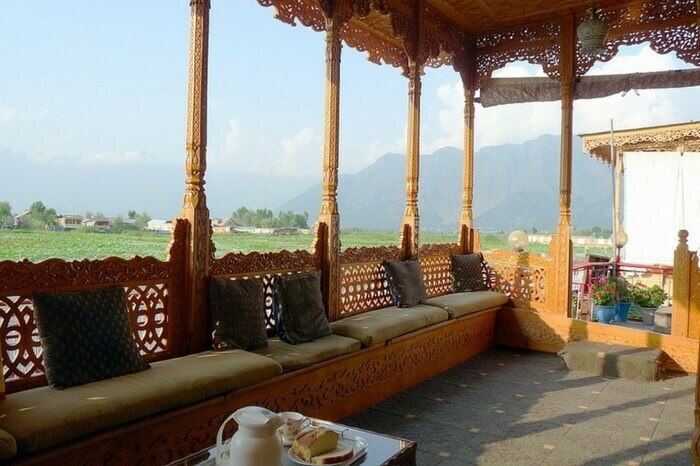 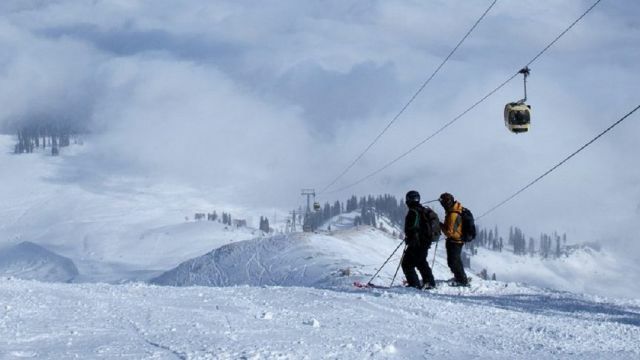 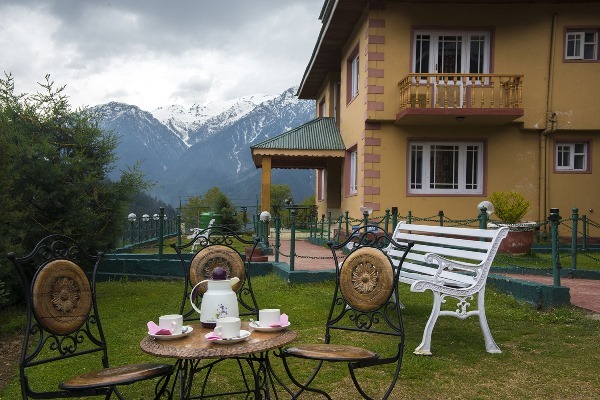 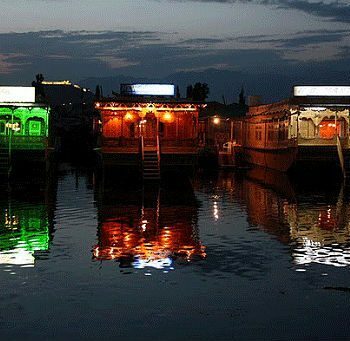 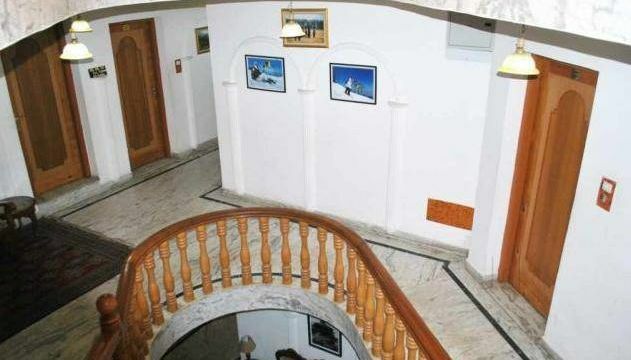 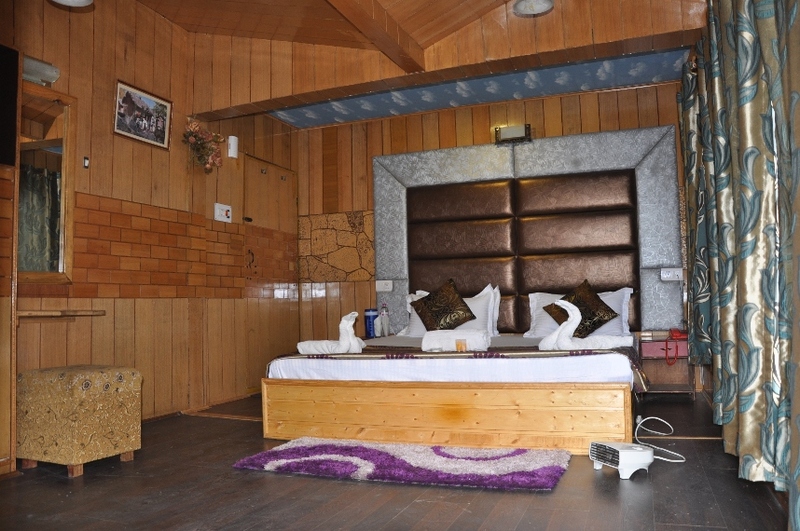 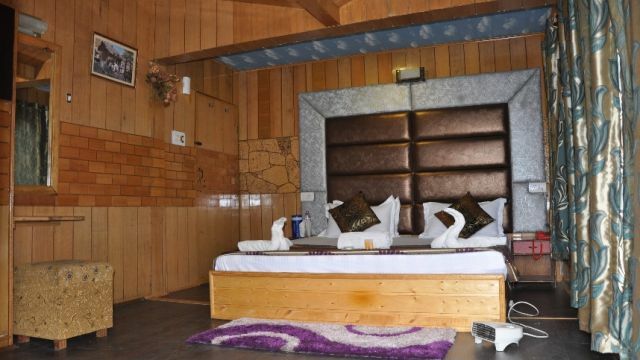 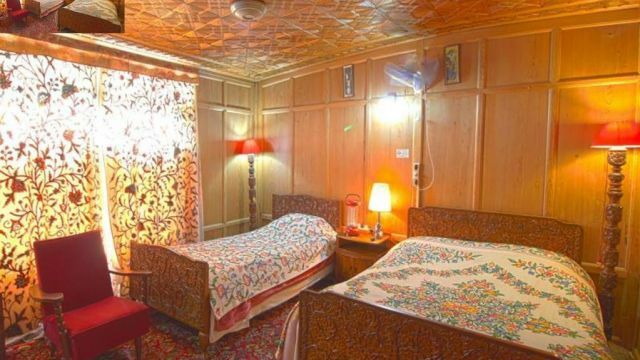 Pahalgam has many restaurants, dhabas and coffee shops and all the hotels and resorts have their own one or more restaurants.